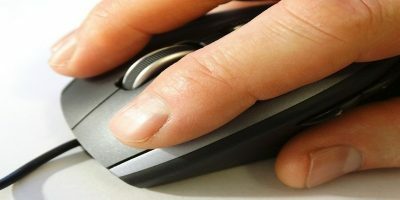 Browser cookies are text files saved on computers that contain information of the websites you visited. 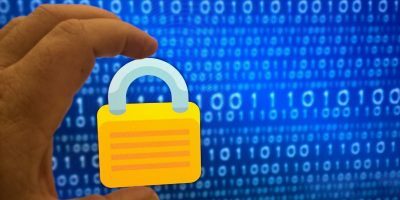 Cookies can be harmless but for those don’t want web sites to access to information like your browser type, how long you were at a web site and even your login data, cookies can pose an issue. 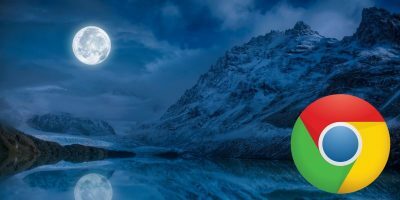 Tab Cookies for Chrome allows you to pick and choose what cookies are saved on a per tab basis and can help eliminate what web sites get to keep what in your browser. Before you install Tab Cookies from the Chrome Web Store, make sure you’ve saved any work in your browser. By default, once installed, Tab Cookies will automatically clear the cookies in your open tabs. 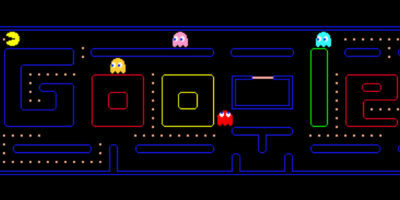 If you’re logged into an account or working on something on the Web, you’ll have to log back in. There’s no fancy installation process here. When finished, you’ll be able to use Tab Cookies right away. You’ll see a cookie in your address bar. This is Tab Cookies. 1. Clicking the cookie will let you save the cookies in that tab for as long as you keep that cookie checked when visiting that web site. Anytime you close a tab, Tab Cookie will automatically clear the cookies stored within it if you haven’t enabled it. 2. 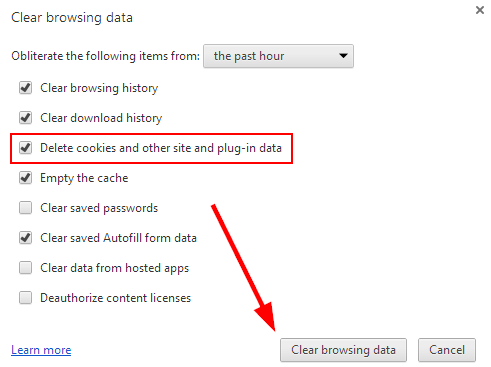 Clicking the cookie again will stop saving your cookies and automatically clear the cookies stored in it at that time. 1. 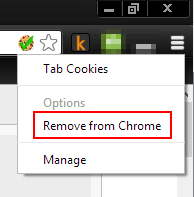 If you want to remove cookies manually, click on the “Settings icon” in the top right-hand corner of Chrome. 3. Scroll all the way down until you see “Show advanced settings….” Click it. From here, you can manage how Chrome deals with cookies in your browser. 5. 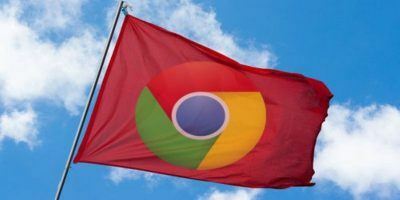 Depending on the type of Web surfing you do, you may want Chrome to save cookies or you may not. 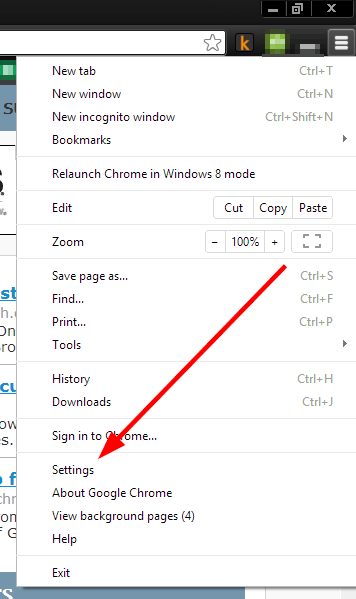 Once you choose an option, Chrome will automatically save your settings. 6. 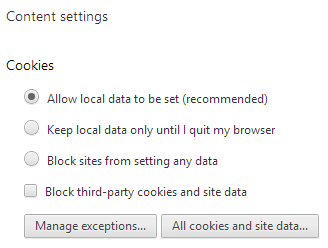 You can further manage your cookies through exceptions by adding web sites that are exempt from your selection above. 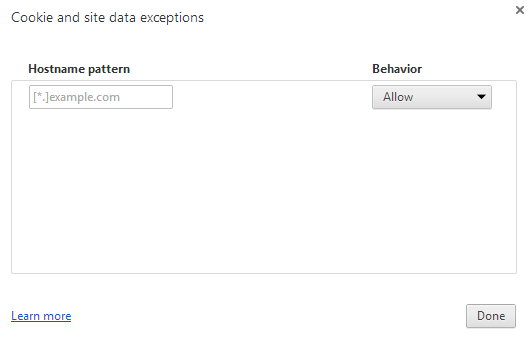 Simply add the URL into the Hostname pattern box, choose the behavior for the cookie and you’ve added an exception. 7. 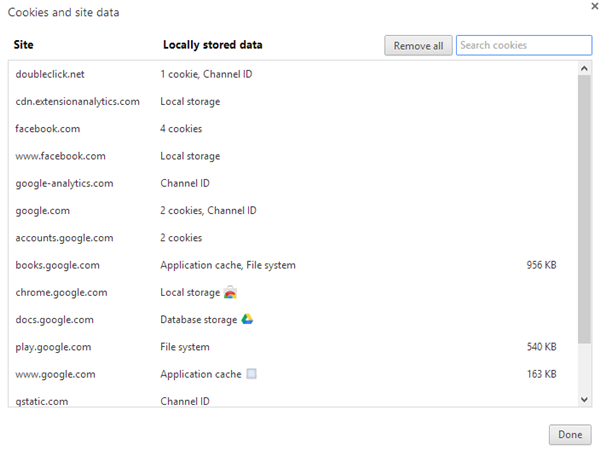 You’re also able to access all saved cookie data in Chrome, too. You’re able to search through cookies, along with remove them individually. You can even remove them all from here as well. 9. Make sure the checkbox next to “Delete cookies and other site and plug-in data” is checked. 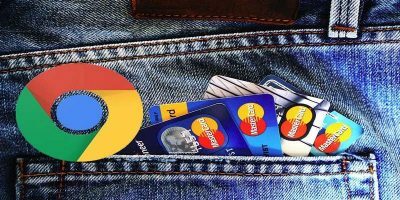 You can also choose to delete other personal information stored within Chrome. It’ll take Chrome a few seconds to do this, and then your cookies will be deleted from your browser. Cookies can be bothersome to Web users and extensions like Tab Cookies make it easier to deal with them on a case-by-case basis. If you use Chrome, you can manually clear cookies any time you want or use Tab Cookies to manage them tab-by-tab.